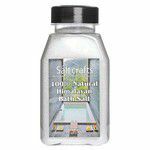 Himalayan salts are known to be the purest and cleanest salt on the planet. They are usually off- white, pinkish, red or transparent. The rock salt is mined in the world's second largest salt mine, the Khewra salt mines. 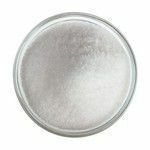 It contains many elements that naturally occur in our bodies, and are easily absorbed and utilized by our cells when used as an ingredient in food or when added to warm bath water. These elements include 84 Minerals as Calcium, Magnesium, Potassium, Copper and Iron. Himalayan salt are an effective treatment for skin condition as dry skin, psoriasis and acne. It soothes insect bites, heals blisters, eases arthritis symptoms and premenstrual symptoms. Himalayan salt reduces stress and promotes a better night's sleep.